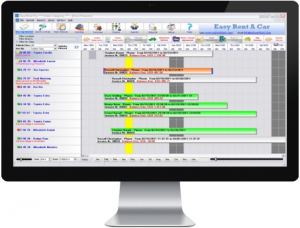 Introducing the most affordable multi-language Software to manage the daily operations of your vehicle rental business. 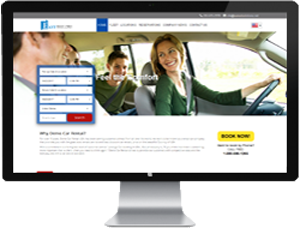 EasyRentPro is the world’s leading provider of Vehicle Hire Software designed for all size of vehicle rental companies. For the more than 10 years we have been selling affordable solutions for auto rental businesses to increase efficiency and profitability at a very low cost. 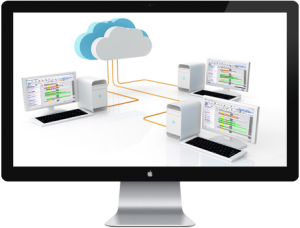 Our software has the latest technologies and is designed for global small-to-large rental businesses. Our software products are used by hundreds of car rental companies all around the world demanding advanced features in their operations. You can be sure that your daily rental operations will run smoothly.